We’re well established throughout London, but particularly in Wandsworth, where the Kiwi Movers headquarters are located. Our local team has extensive practical knowledge of Wandsworth and the surrounding areas, guaranteeing a hassle-free, no-stress move. We’ve worked extremely hard over the years to build our reputation with local businesses and families in the Wandsworth area, making us the go-to removal firm in this part of West London. But you shouldn’t take our word for it.. The key to a hassle free move is to work with a removals partner that you trust to do the job right. We proudly refer all customers to our Which? Trusted Trader status. This hard-earned endorsement recognises our commitment to quality service and good value. And if that’s not enough, why not check out our reviews on Google? Once you’re happy Kiwi Movers are the right choice for you, call one of our project managers on 020 8877 9682 to discuss your move. 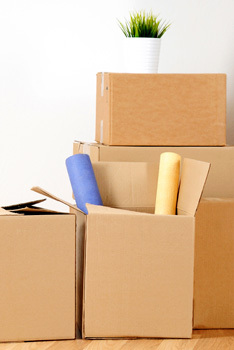 Full relocation service; our full relocation service starts with a phone call. Once you’ve discussed your requirements with one of our project managers, we’ll take care of everything – from planning to unpacking. Crate hire; our professional standard removal crates are designed to offer an extra layer of protection for those valuable items. We recommend crate hire to any client with valuable goods. Hoist hire; hoist hire can be extremely beneficial if you live in a property with narrow stairs, narrow doorways or an otherwise difficult-to-navigate layout. Using a hoist can often be a great time-saver too. Your dedicated project manager will be able to advise on the most cost-effective course of action. 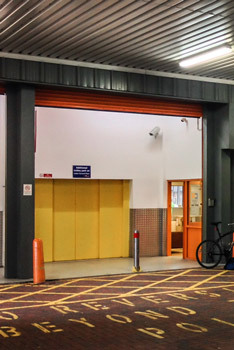 Storage; if you’re moving to a smaller space, or want to create more space without getting rid of your stuff completely, using one of our flexible, CCTV-protected storage facilities at the time of your move can be a great way to solve all of these problems. Shipping; fully insured, door-to-door and highly rated, our shipping service is competitively priced and designed to get your stuff safely to its destination the lowest available price. Packing and unpacking service; we offer a professional packing service to ensure your stuff is safe every step of the way. By handing the packing over to us, you’re covered by our comprehensive insurance. Don’t take chances with packing, let the professionals handle it. 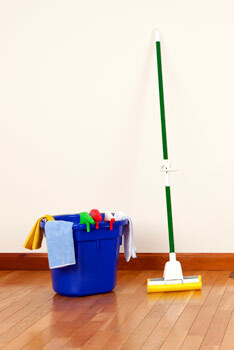 End-of-tenancy cleaning; we provide a comprehensive end-of-tenancy cleaning service. Our research shows that a high number of private tenants avoid disputes over deposits by hiring a professional cleaning service at the end of their tenancy. Rubbish removals; we can handle the dirty and unpleasant task of disposing of all rubbish and waste after the move. Wandsworth is outside of the London congestion charge zone, although parking can sometimes be tricky. Our pre-move survey identifies all potential access issues before they become a problem. Each area of London is unique, presenting different logistical challenges. We always recommend people select a removal partner with expert local knowledge. As a firm that’s based in Wandsworth and travels around the area every day, we’re perfectly equipped to deliver a hassle-free service. Fit, friendly and reliable team. Expertise and pride in a job well done. Competitive pricing throughout London and the UK. Top quality equipment and vehicles.